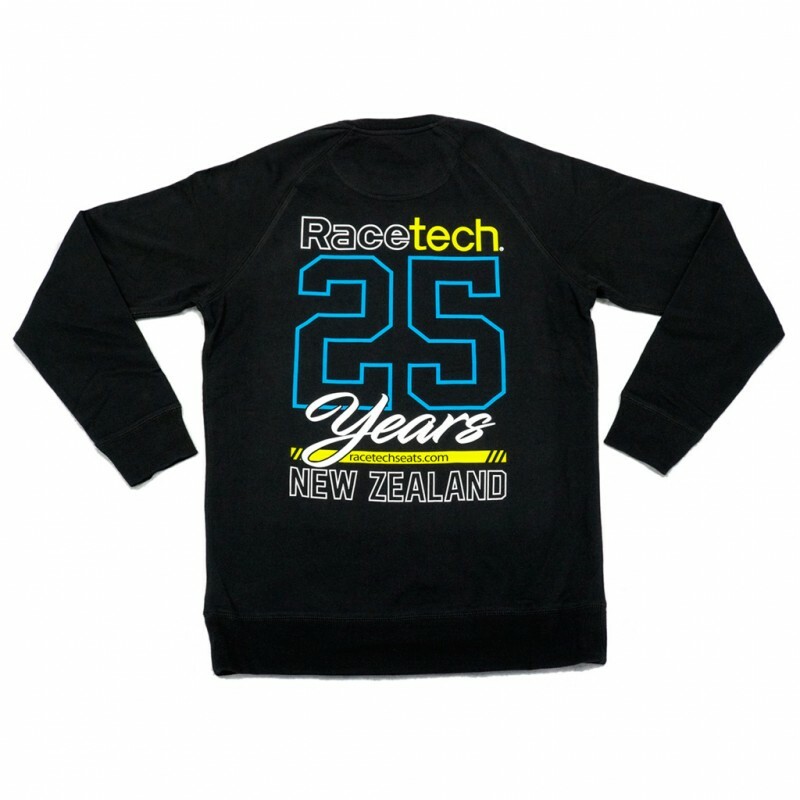 New for 2017, this is our 25th Anniversary Crew Sweat. 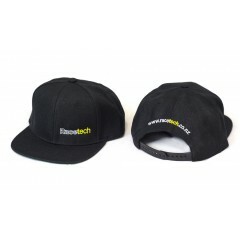 We've used the AS Colour Brush Crew as a solid base so you know you are getting quality. 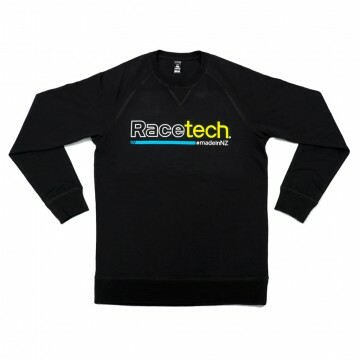 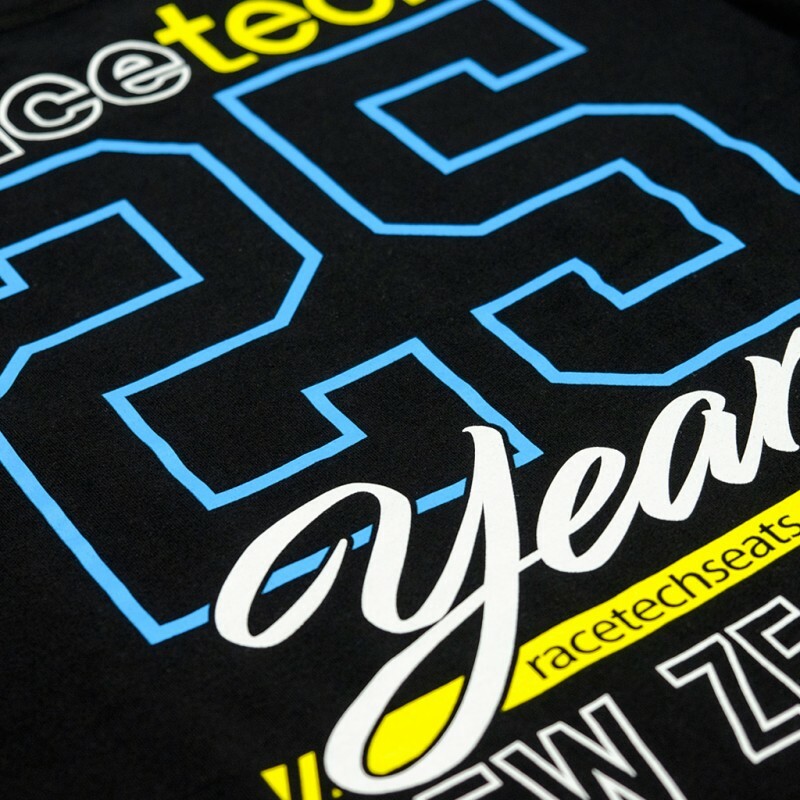 Made from pre-shrunk 260GSM 100% cotton, in black, we then added a fresh Racetech design while employing the original white, yellow and cyan blue colour scheme from 'back in the day'. 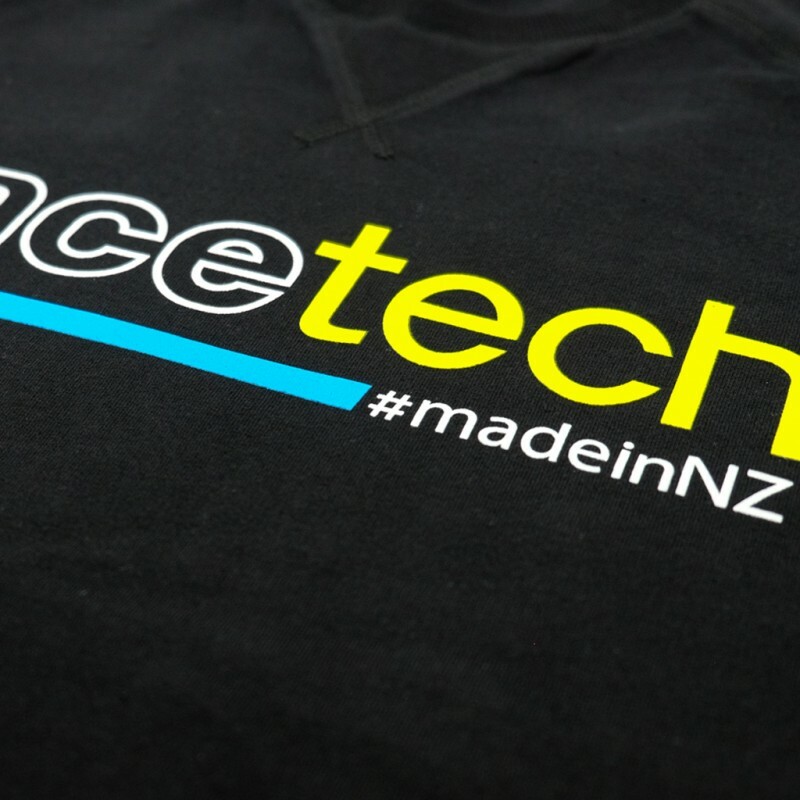 Show your support for our proud NZ motorsport brand by tagging #madeinNZ, or #racetechseats on the stages or at the track, and stay warm while you're doing it.